Jack's back, on a journey from the cultural atoll of Fitzroy to the bustling city of Manila in the Philippines, where Jack's on-again-off-again lover Linda has landed a job as a foreign correspondent. As Jack and Linda say their final goodbye, it's clear that he has learned little about life, love or women. Seemingly out of the blue, Jack is engaged to track down a missing man, but he investigation goes pear-shaped when his quarry is killed before his eyes. 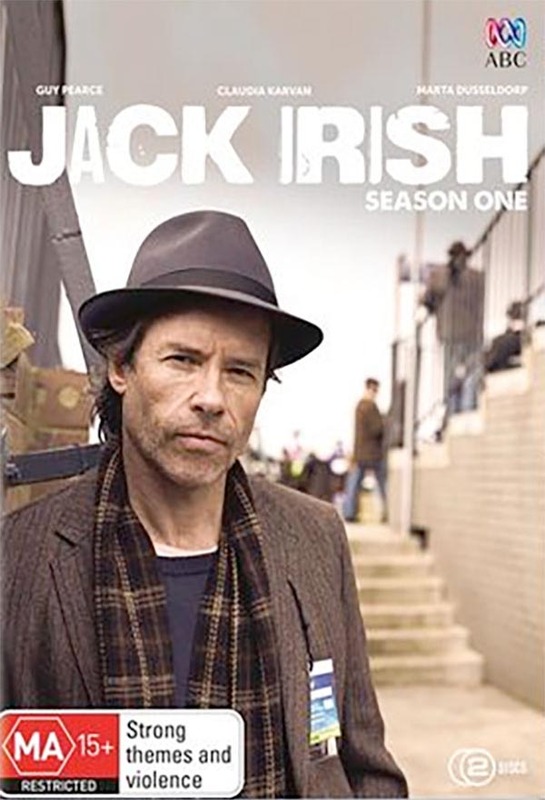 The client becomes an enigma and the job is revealed to be an elaborate set-up - one that now has Jack prime suspect for murder. Even his alibi is false, and the only witness to the crime has taken off in his beloved Studebaker. 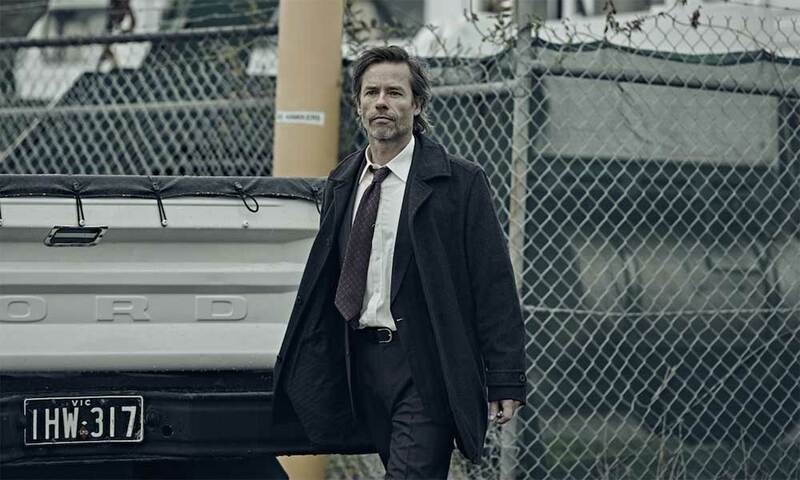 This six part thriller stars Guy Pearce, Marta Dusseldorp, Aaron Pedersen, Roy Billing, Claudia Carvan, Deborah Mailman, Marcus Graham and Shane as Barry Tregear.